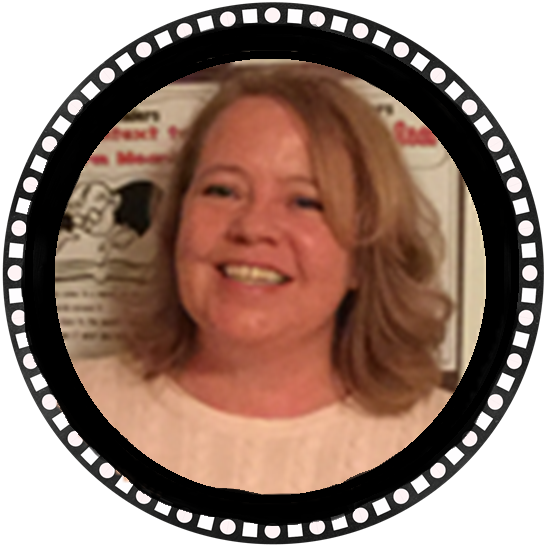 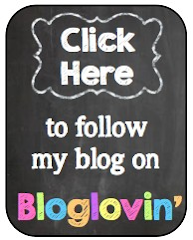 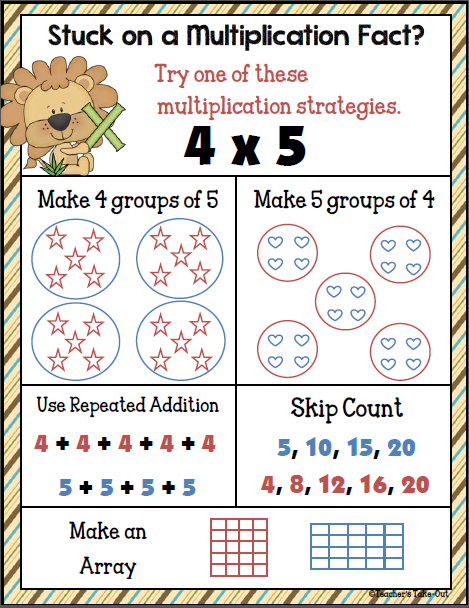 Are your students just learning multiplication facts or do they just need to practice? 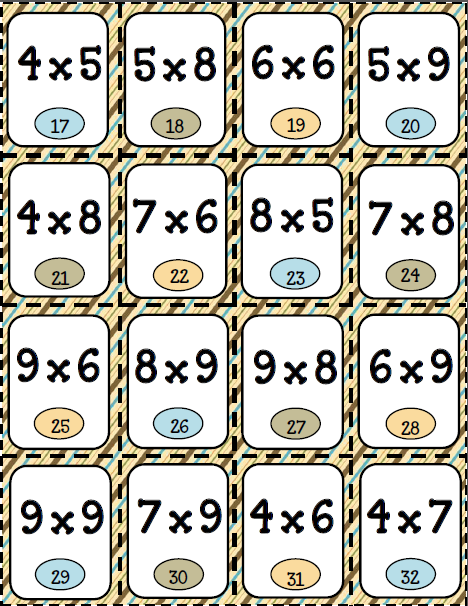 Either way, I have Two Great Multiplication Game Packs ready to kick your students into gear to learn those multiplication facts. 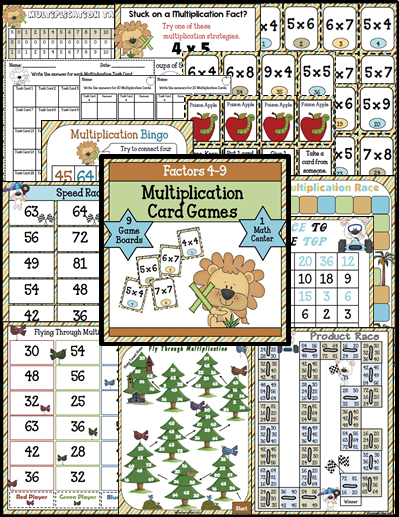 Each pack has engaging and motivating games to learn and practice multiplication facts. 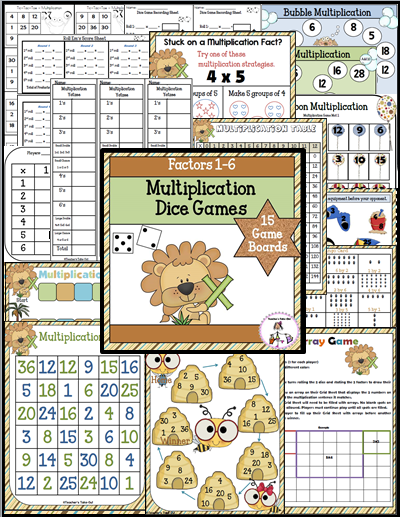 Multiplication Dice Games use the factors 1-6. 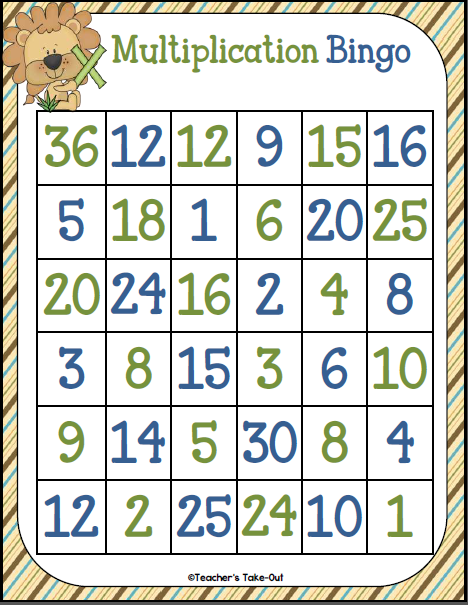 There are 15 games included. 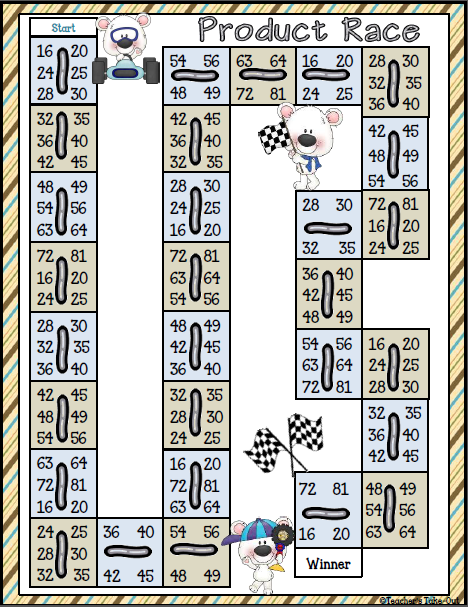 All you need are 2 dice and 2 players Just print and play! 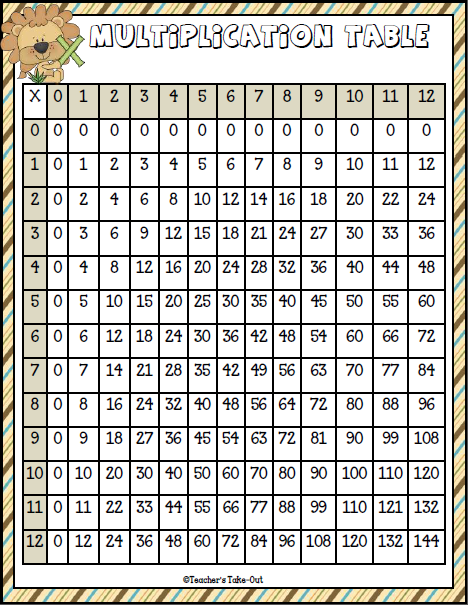 Multiplication Card Games use the factors 4-9. 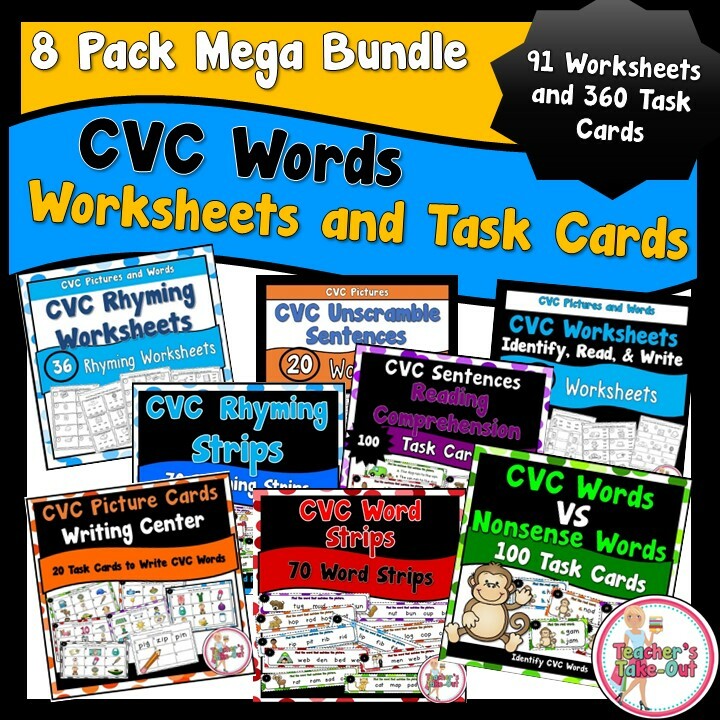 This pack is for those students who need more of a challenge or for those students who need to learn those harder multiplication facts. 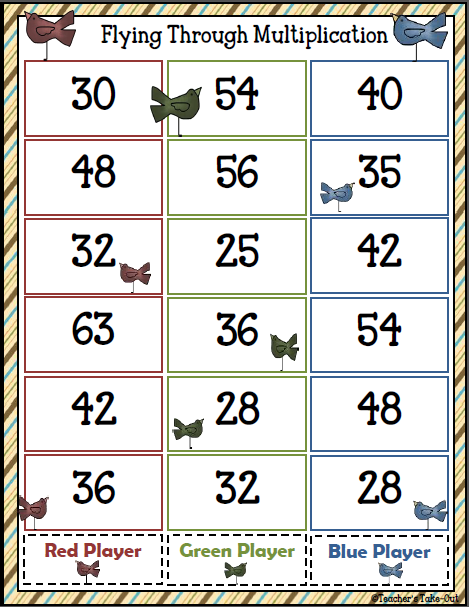 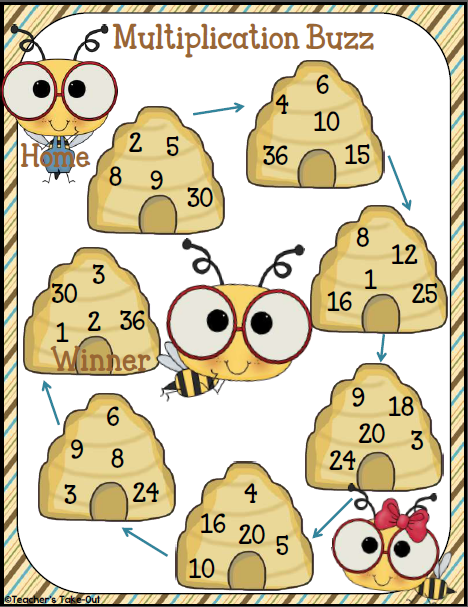 There are 46 Multiplication Fact Task Cards that students use with all 9 games boards. 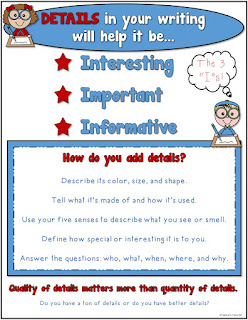 Also use the task cards for a math center to record answers or use for flashcards to practice. 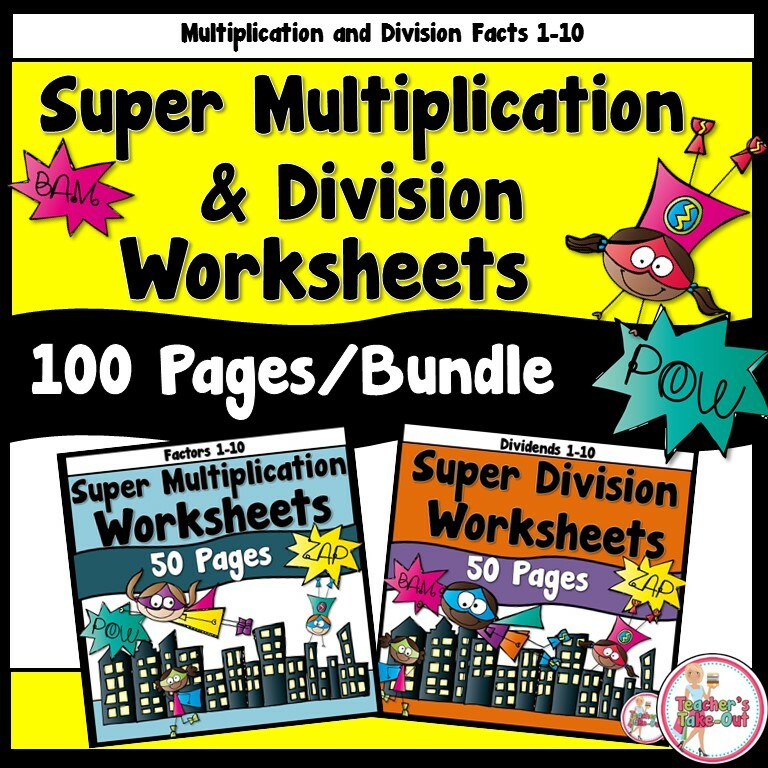 Both Packs come with a Multiplication Fact Table and A Strategy Poster. 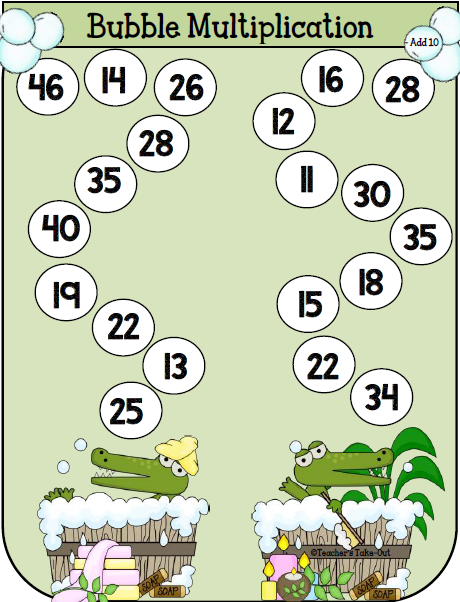 You can download them here for FREE! 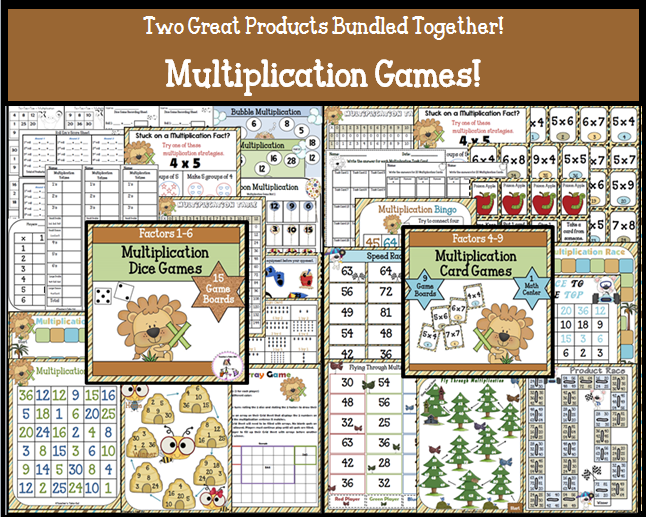 These Two Math Game Packs can be purchased Separately or Bundled together. 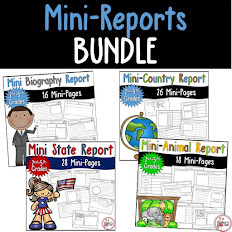 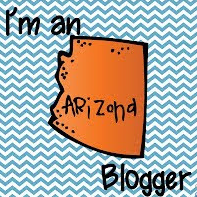 For a discounted price, purchase right here at Teacher's Take-Out!